Foo Fighters. I love ’em. Not gonna lie. Just had to share that. Anyway, they just released a video for “Walk” from their new album Wasting Light. It’s hilarious, and contains underlying themes which keep the video right on track. It was good to see all members of the band getting multiple cameos as well. They’re such a diverse band when it comes to their videos too. In recent years we’ve had the seriousness of “The Pretender”, and the comedy stylings of “Long Road to Ruin” (one of my favourite clips ever – Grohl’s acting is so funny, yet somehow still feels so sincere). 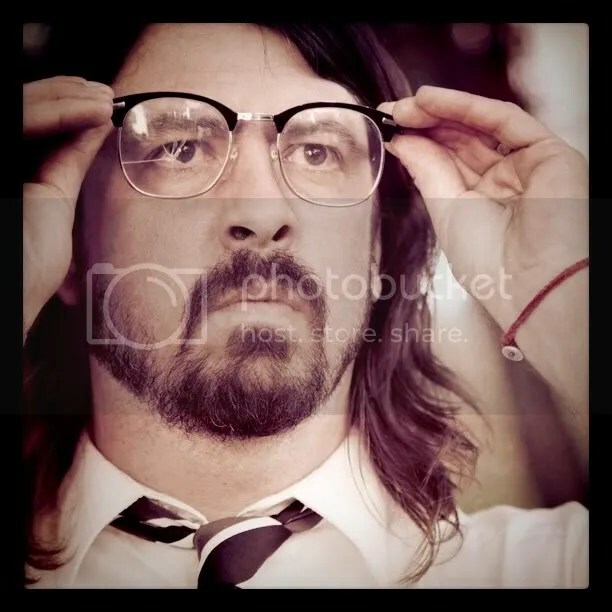 I think Grohl would be great in a comedy film and could really pull a funny role off, but whether he ever does a bit of acting is another question altogether. The clip is great, one of the best I’ve seen for a while. Check it out below (or over here). Next postNEWS: New Kaiser Chiefs album!